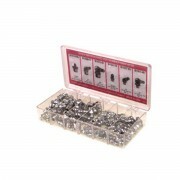 Alemite Fitting Blister Packs are packaged for display or easy storage. 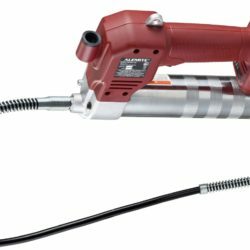 Each pack contains 10 fittings unless otherwise noted. 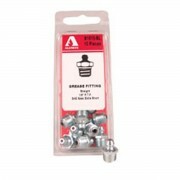 Alemite Standard Fitting Assortments include a selection of popular standard sized fittings. 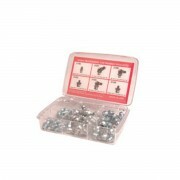 Alemite Metric Fitting Assortments include a selection of metric fittings. 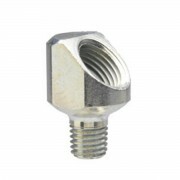 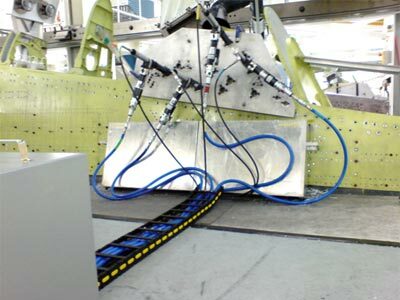 Alemite Adaptors are used to adapt a threaded fitting to a different size opening thread.